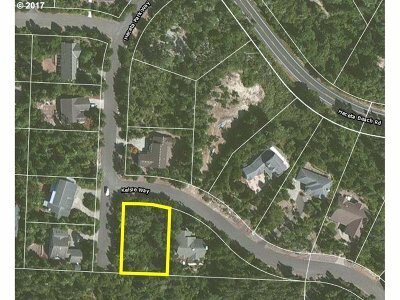 On the corner of Kelsie Way and Heceta Parkway .34 of an acre. Water and power at the lot line. This is in Heceta South - a development of homes within about a mile from Heceta Beach. You will find lovely homes all maintained with pride of ownership. Buy now; build later; priced right. Lot #61.